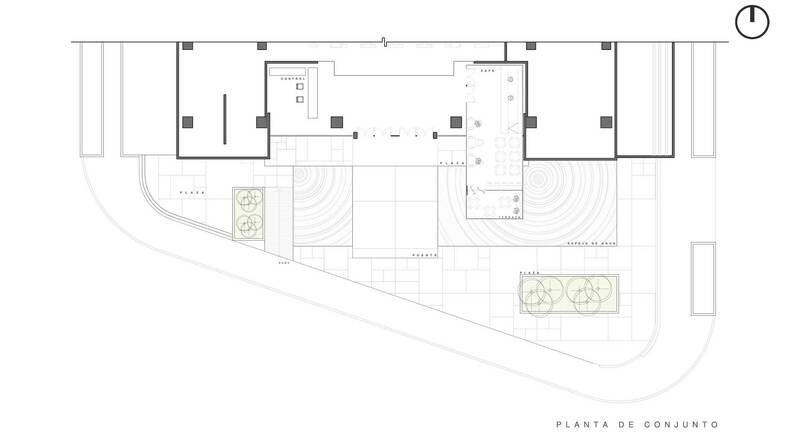 This proposal renovates the access plaza of a well-known building in Mexico City and provides a space for a café and temporary exhibitions in the building’s lobby. 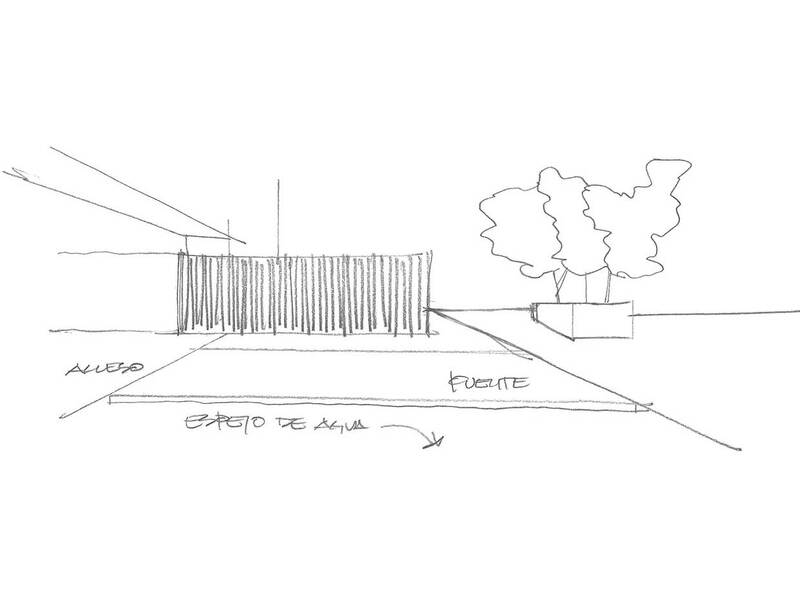 The idea is based on producing a new dialog between the building and the plaza. 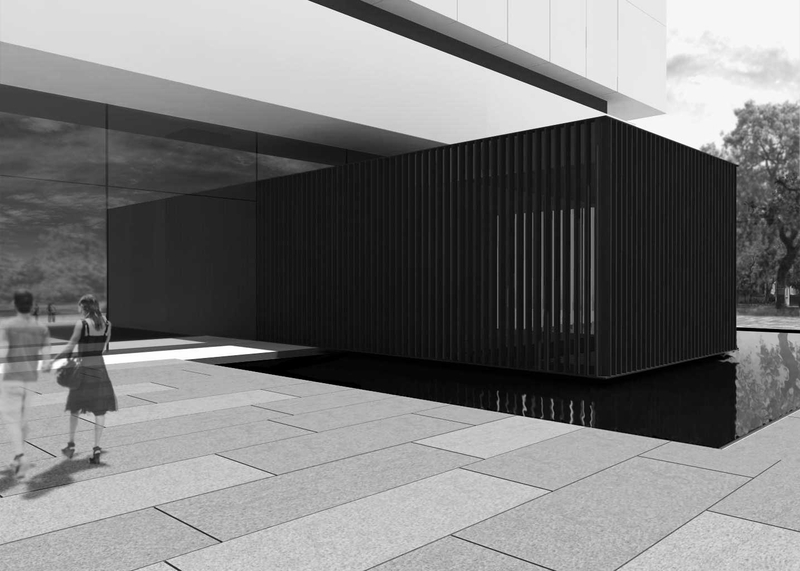 A language between interior and exterior will use specific elements that will enrich the activity in the lobby while breathing new life into the plaza. 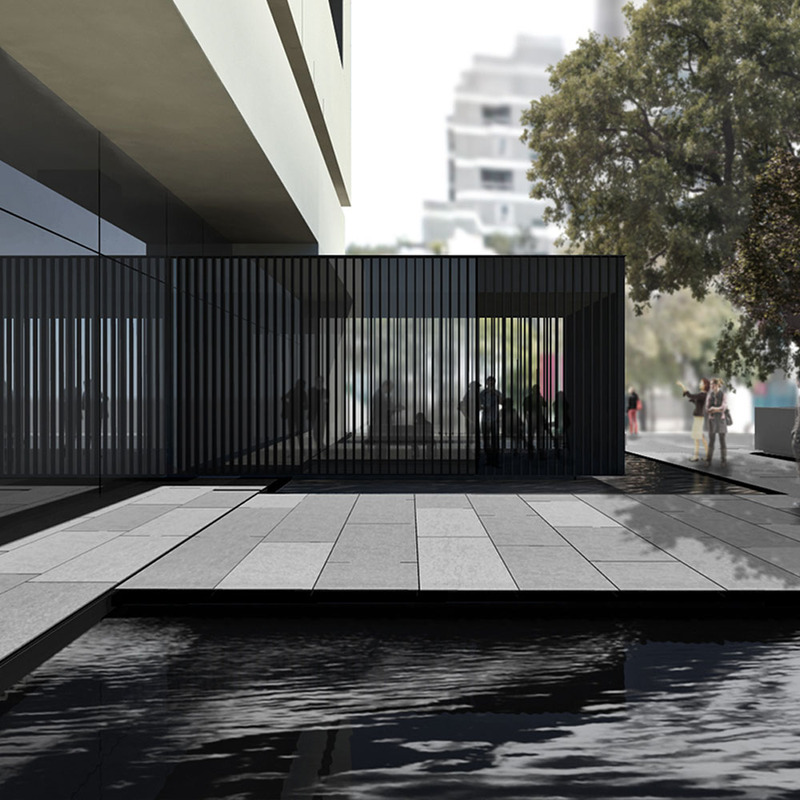 We propose building a large reflecting pool as a transition element with a bridge leading to the building’s main entrance. 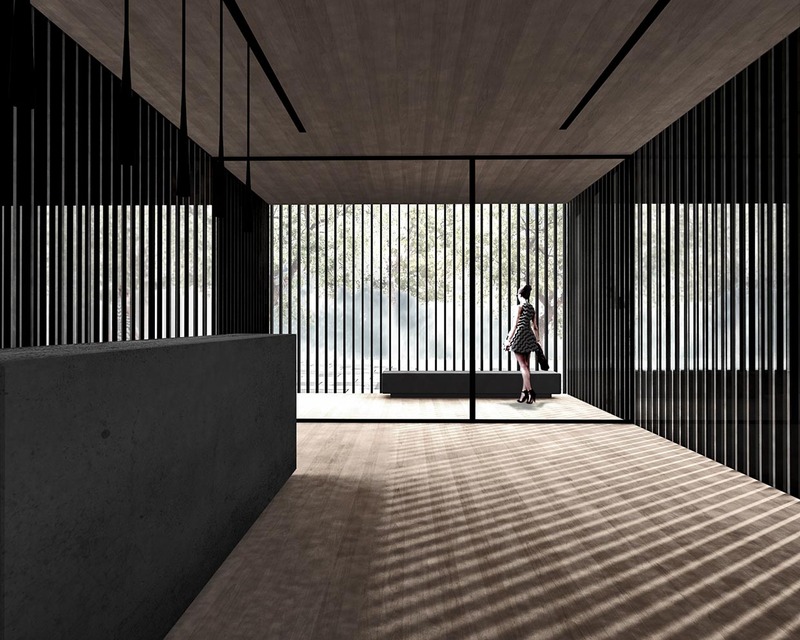 A translucent box accessed from the inside will overhang outside and house the space for the temporary exhibitions and the café. 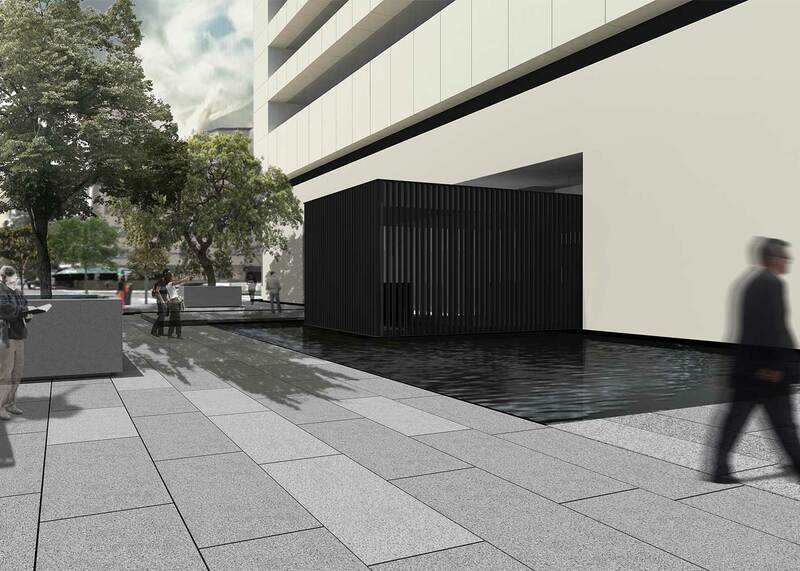 The resulting recreational space will allow users to interact with the plaza through a terrace that rests above the reflecting pool. 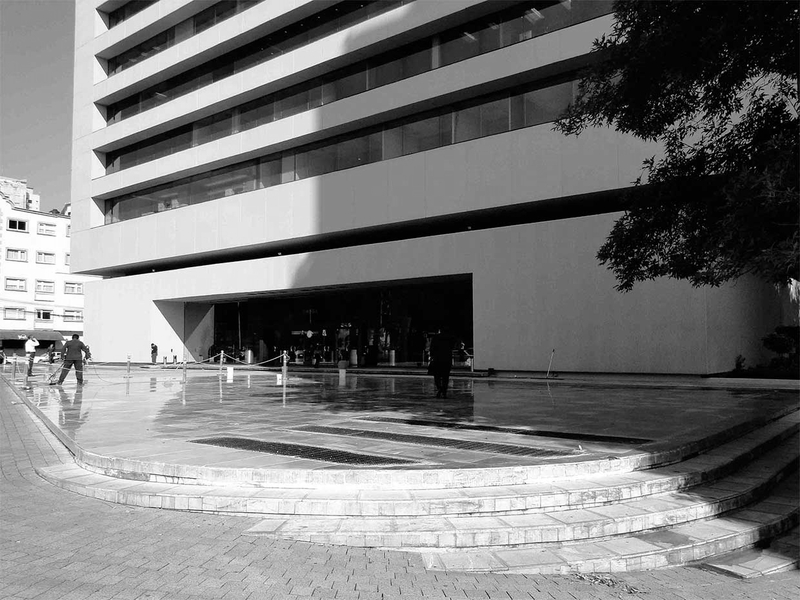 The urban furnishings include planters with trees to provide shade for certain areas of the plaza.